Time to place your bets now as to whether Baby Gosling will actually arrive tomorrow… Apparently only 4-5% of babies are born on their due-date – could this be ours?? 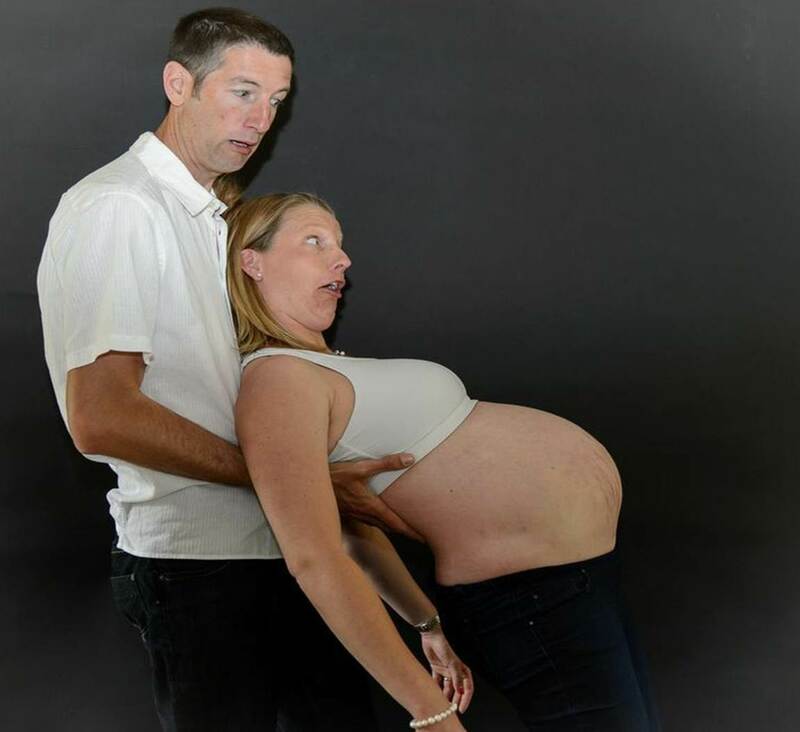 How am I feeling about the imminent arrival? Have I had any signs of bubba appearing? These are questions I am getting asked several times a day by friends and family from all round the world via different mediums – text message, email, Facebook, phone and WhatsApp…. I certainly am feeling the love! Simple answer is “excited” and THERE HAVE BEEN NO SIGNS AS YET! I am carrying on “life-as-normal” and planning our next events in the calendar; 3rd race of our Dinton Pastures 5km/10km Summer Seriees (10 July 2014) and Wokingham Triathlon Festival (12 July 2014) as well as writing training programmes for our online clients.We have one client taking part in his first Half Ironman this weekend in Luxembourg who sent us this picture earlier…we will be tracking him on the online app tomorrow. “I’ll be happy to see this tomorrow” Paul Similar to how I am feeling about pregnancy! I am also keeping myself active, including a 6am swim session with Tri2O Triathlon Club this morning… I think some of the guys were a little worried as I dived into the pool, but it is harmless – it is more the getting out of the pool which is challenging. As I said to the guys – “our plan is to have a water birth, so if it happens here it is meant to be”….not sure I really want a crowd of 30 triathletes in-on-the-act though! The next few weeks will definitely have it’s emotional ups and downs…. Very sadly my Grandad who I had so much respect, time and love for passed away two weeks ago. We have his funeral and celebration of his amazing life this coming Monday in Southend during which I will be playing “I will always love you” on the flute – no easy feat but one I know Grandad will be proud. This plan may change if Baby Gosling is appearing into the world at the same time!! 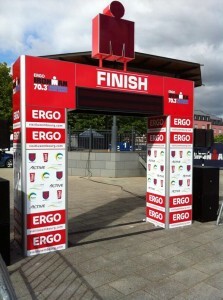 However, I have a few things in the pipeline to keep me on the “straight and narrow” and have entered my first post baby race today – the Oulton Park Sprint Distance Duathon on Sunday 5 October. Having kept fairly active throughout my pregnancy I am hoping it will not be too strenous to get back to a reasonable level of fitness and enjoy competing again – we shall see! 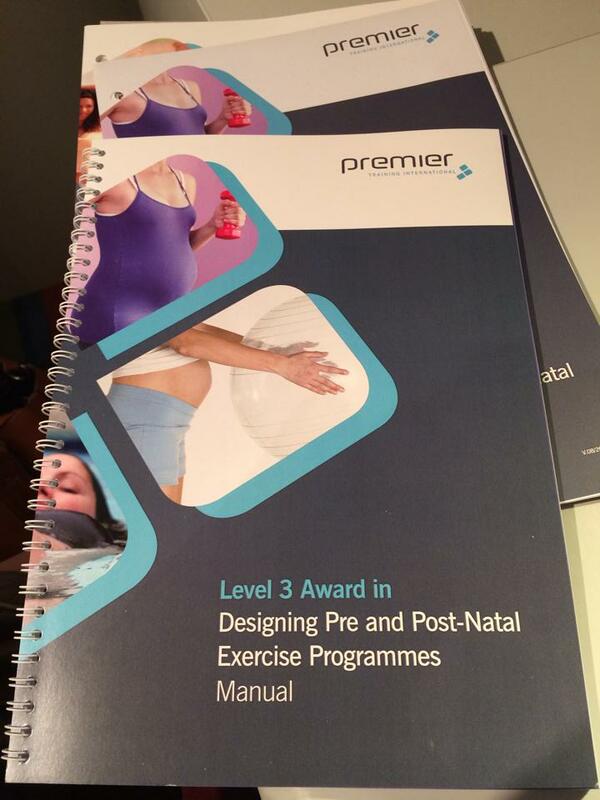 The knowledge I have learnt from completing and passing Level 3 Award in Designing Pre and Post-Natal Exercise Progammes will defiintely help me when writing my own “come back” training programme!